The late film critic Roger Ebert famously declared that video games could never be art, much to the outrage of die-hard gamers everywhere. While the artistic value of classics like ‘Portal’ or ‘Doom’ continues to be a matter of debate, another group of skeptics about the value of video games – namely medical researchers – are starting to come around to the idea that becoming engrossed in the virtual world of a video game may have value beyond pure fun. 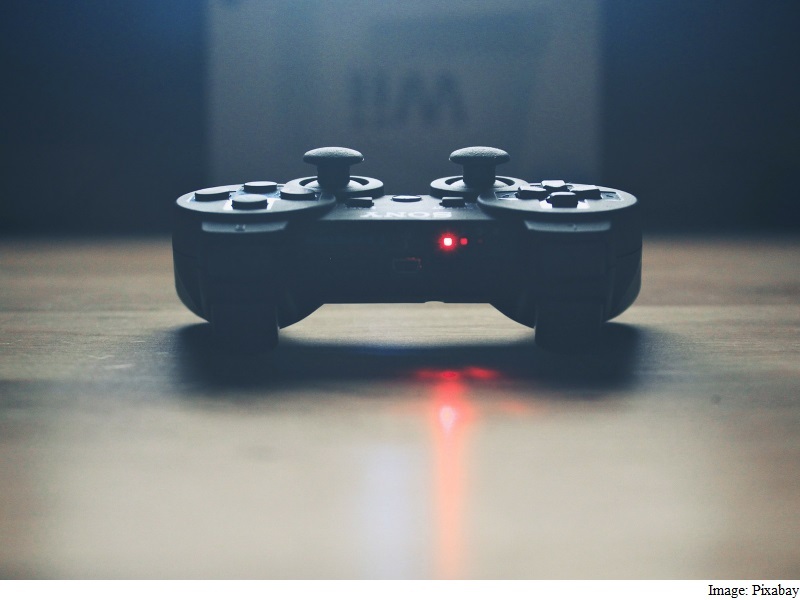 Recent research in the fields of neuroscience, psychology and cognitive science has found evidence that playing certain video games can be like exercise for the brain. Studies from the past decade have found that individuals who frequently play action games like first-person shooters outperform non-gamers on a variety of perceptual and cognitive measures – visual acuity, decision-making, object tracking, and task switching to name a few. Even players of casual video games, such as ‘Bejeweled Blitz’ or ‘Candy Crush Saga,’ report memory improvements and quicker response time as a result. Now, researchers have discovered that playing 3D video games – those that immerse the player in a three-dimensional world with a more true-to-life, first-person perspective – may boost memory and stimulate the brain. A new study published this month in the Journal of Neuroscience, trained college students with either a simple 2D game (‘Angry Birds’) or an intricate 3D game (‘Super Mario 3D World’). The subjects had little to no experience with video games before the experiment, and were instructed to play for a half-hour per day for two weeks. After the training period, the groups took memory tests designed to activate the brain’s hippocampus, which is highly involved in the formation of new memories and becomes stimulated when navigating an unfamiliar environment. “It’s sometimes called explicit or declarative memory, but what it really comes down to is your ability to remember details of things that have happened to you – and that’s where the hippocampus comes in,” said study author Craig Stark, professor of neurobiology and behavior at the University of California at Irvine. For instance, structural MRI studies have found significantly larger cortical volume in the posterior hippocampi of London cab drivers – individuals with extensive navigation experience with first-hand knowledge of tens of thousands of streets – relative to control subjects. Stark and his colleagues wanted to determine whether exploration of a virtual world would lead to similar effects in the hippocampus through the use of a 3D video game. The group that played ‘Super Mario 3D World’ improved their scores by about 12 percent after the two-week training, with performance correlating with the amount of exploration achieved in the game’s environment, while the 2D ‘Angry Birds’ cohort showed no significant progress. To get an idea of the magnitude of this boost, a typical score on these memory tasks has been seen to drop the same amount from ages 45 to 70. Indeed, after two weeks of no gaming, the boost in memory performance seen in 3D gamers had already started to dissipate. But Stark, whose research focuses on how the circuitry of the hippocampus changes with age, plans to further investigate how video games and other stimulating, enriching experiences can help ward off cognitive aging in an older population whose memory is on the decline. While specific brain training games do exist to supposedly build up memory or concentration, Stark believes that more broad-spectrum approaches like complex video games, language classes, or even traveling abroad, may be more beneficial for brain health. Living a “cognitively engaged lifestyle” as he calls it, that also captivates our imagination and sense of wonder is a natural way to draw on a number of different brain processes and potentially improve functioning as a result.